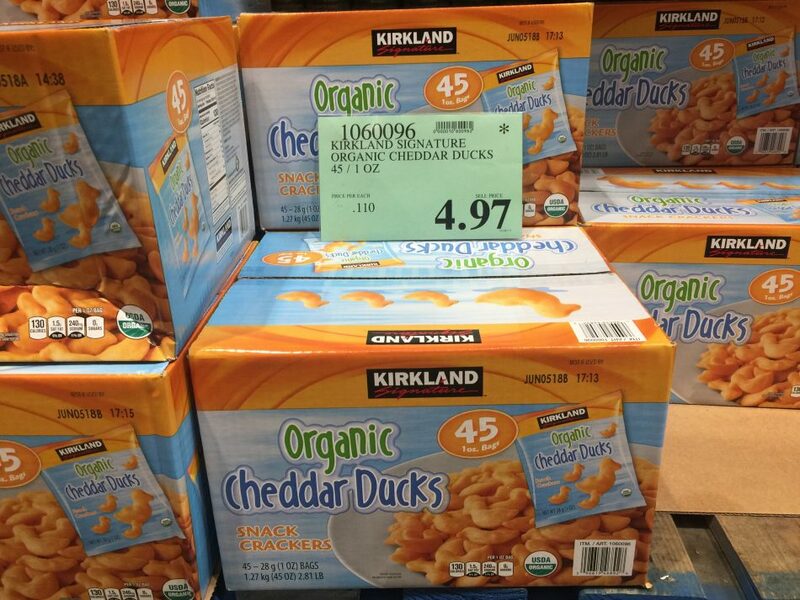 I really love Kirkland Organic Cheddar Ducks. Pepperidge Farms Goldfish just aren’t the same! Please bring them back. I shop most often at the Mount Laurel, NJ store. Thank you. please bring back the organic cheese duck. My daughter loves loves them. Cant find a similar product. I love the organic cheddar ducks the are less cheesy than goldfish. Bring them back please.